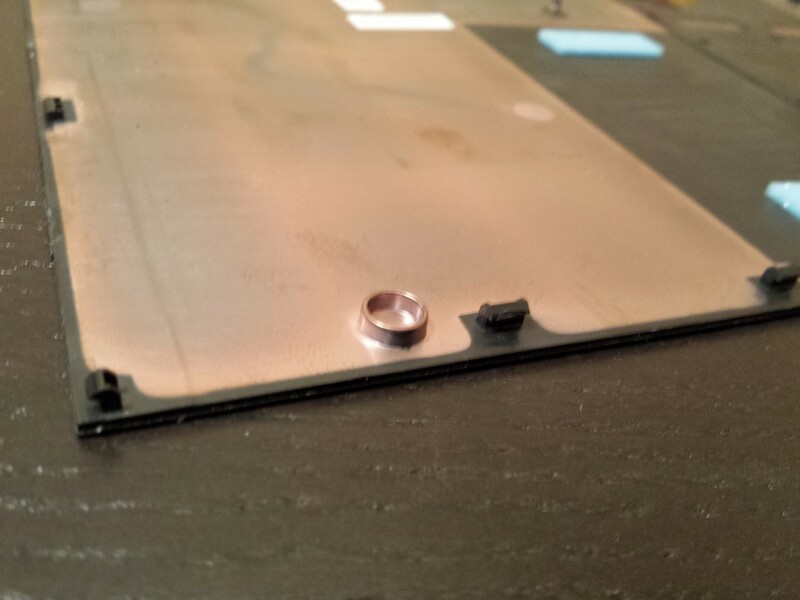 Removing the Base Cover on the Dell Vostro 3560 is quite tricky. Seems easy enough. In actuality it’s much harder. The cover won’t slide. 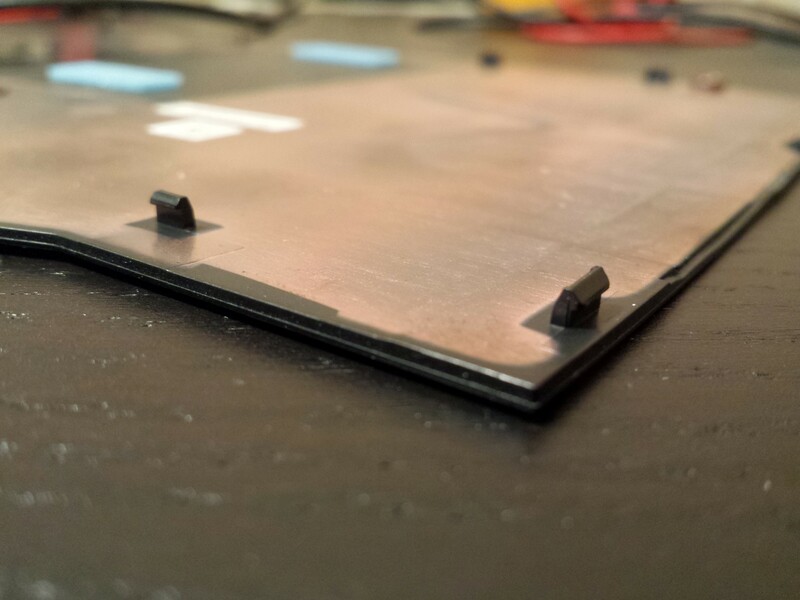 You have to work your way around the edges with a small screw driver. 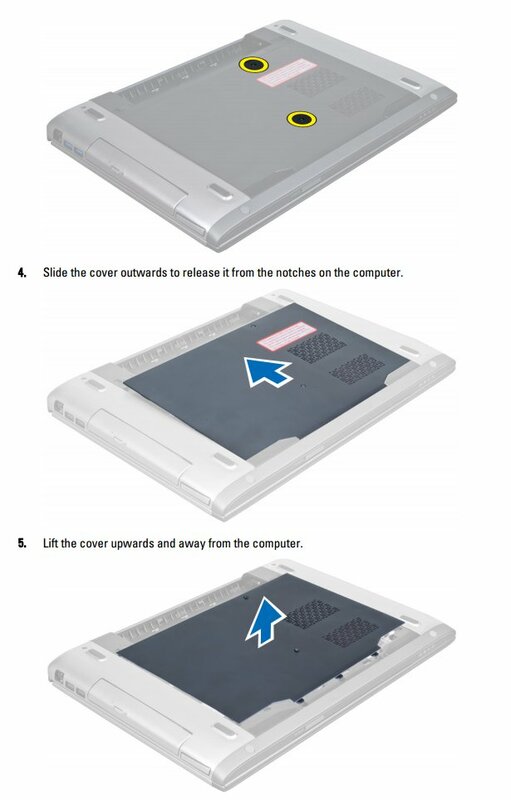 Be very careful since the base cover is plastic. Your goal is to get each one of these plastic lips out. There are 13 of them as seen below. Another view of these annoying little bastards. 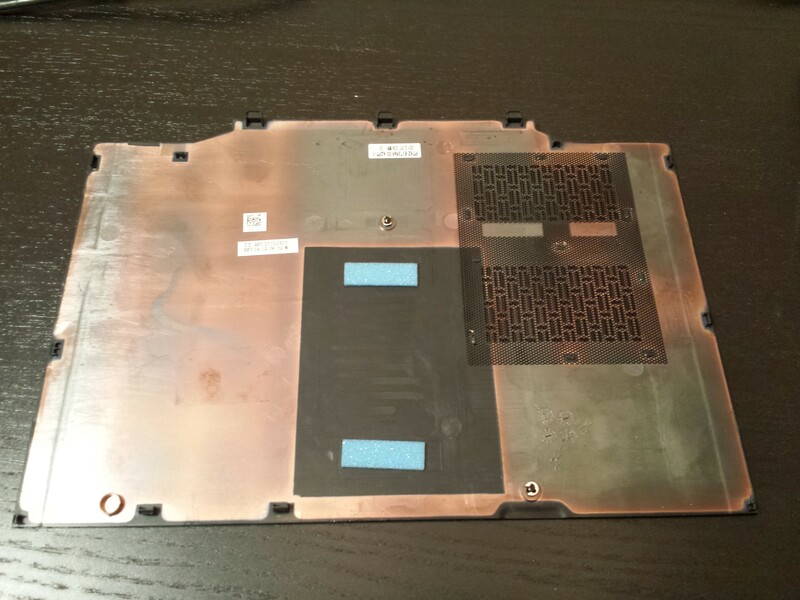 Here’s what the 3560 looks like with the base cover removed. Thanks for that! 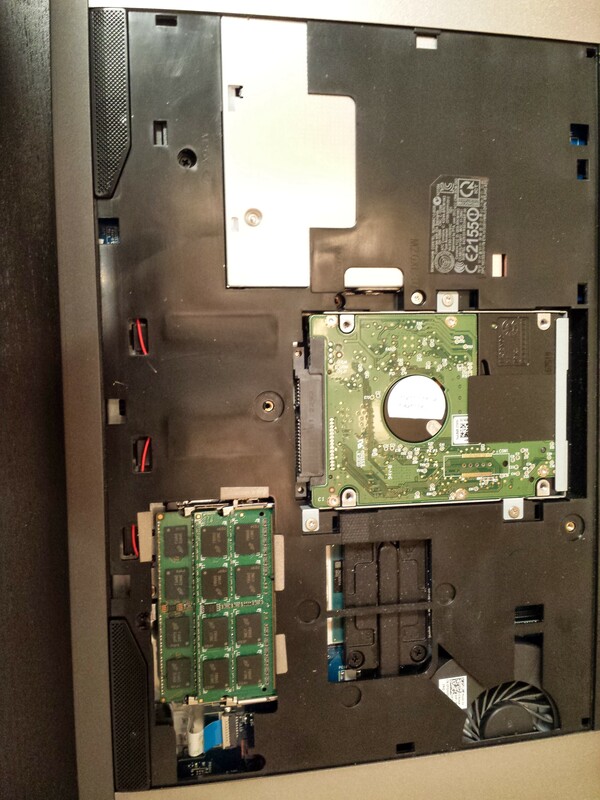 Dell kindly sent 2 replacement DVD drives when one failed, and it looked easy peasy ; slotted clips must have been the original idea but I guess the lack of a clip at the battery end would have needed an extra screw or 2.. …. At least knowing that they were clips lets you apply a bit more force!